The critically acclaimed series of not-so-sweet singular stories continues with four more tales of woe and wonder. Here: the ballad of a falling man; a three-flavored silent meditation; a young girl’s quest with her dead best friend; a potpourri of suburban emergencies. 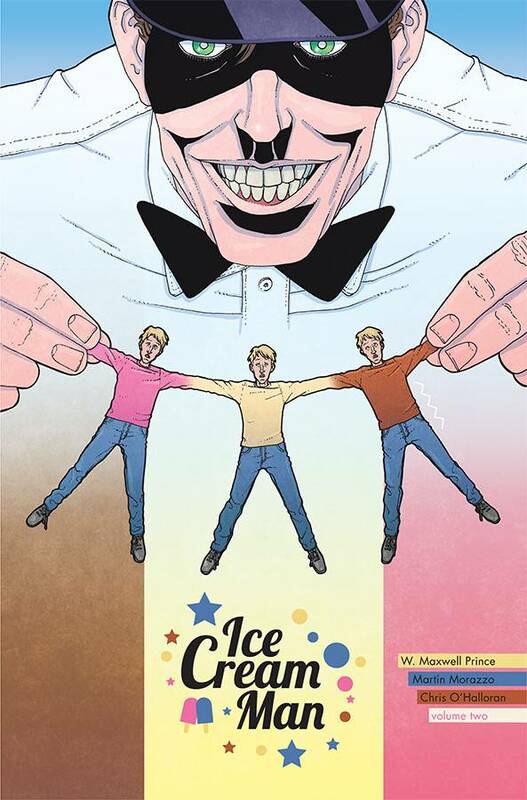 Plus: more is revealed about the mischievous Ice Cream Man and his history with the dark cowboy, Caleb.